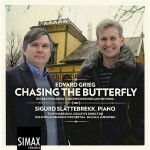 In 2008 Sigurd Slåttebrekk and Tony Harrison recreated the only recordings made by Edvard Grieg in Paris in 1903. This was the beginning of an entirely new approach to historically informed performances. 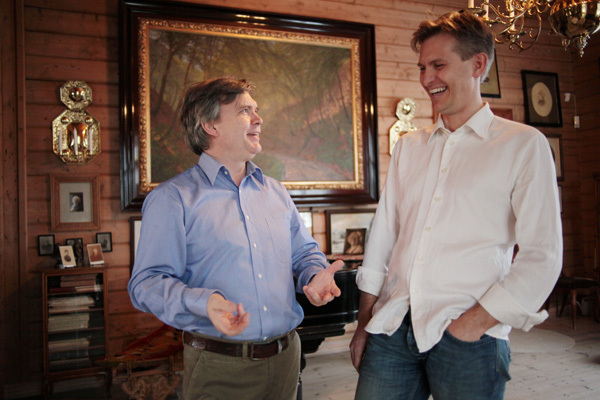 “The Ballade… breathes a life of its own, filled with warmth and humanity as well as a soul-searching poignancy. This entry was posted on Tuesday, April 20th, 2010 at 09:05	and is filed under Uncategorized. You can follow any responses to this entry through the RSS 2.0 feed. Both comments and pings are currently closed. All content on this website ©2010 Sigurd Slåttebrekk and Tony Harrison.